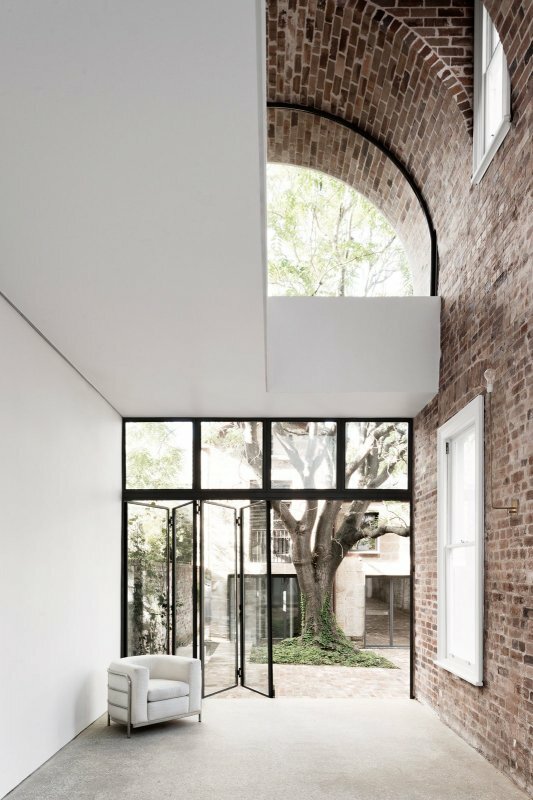 Double-height courtyard open to the sky. 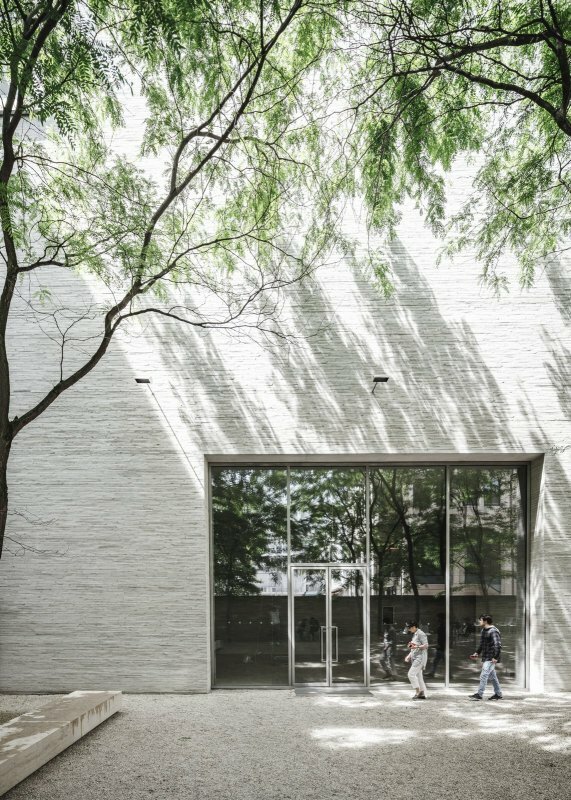 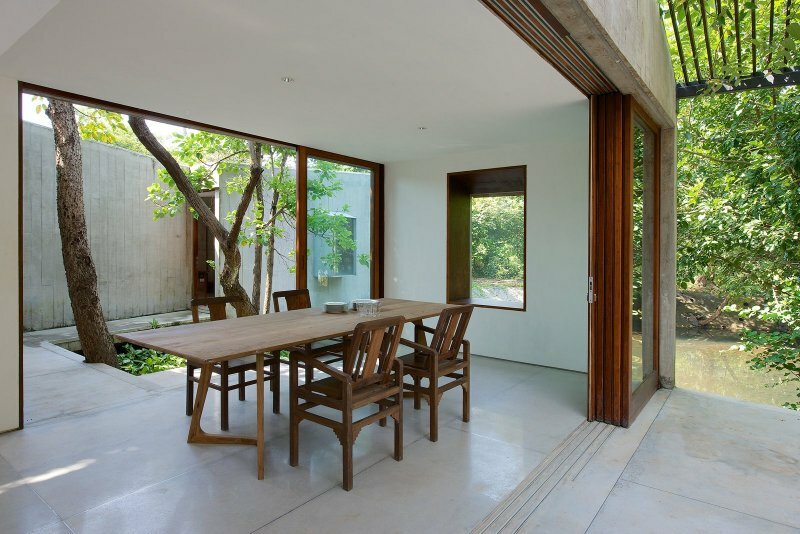 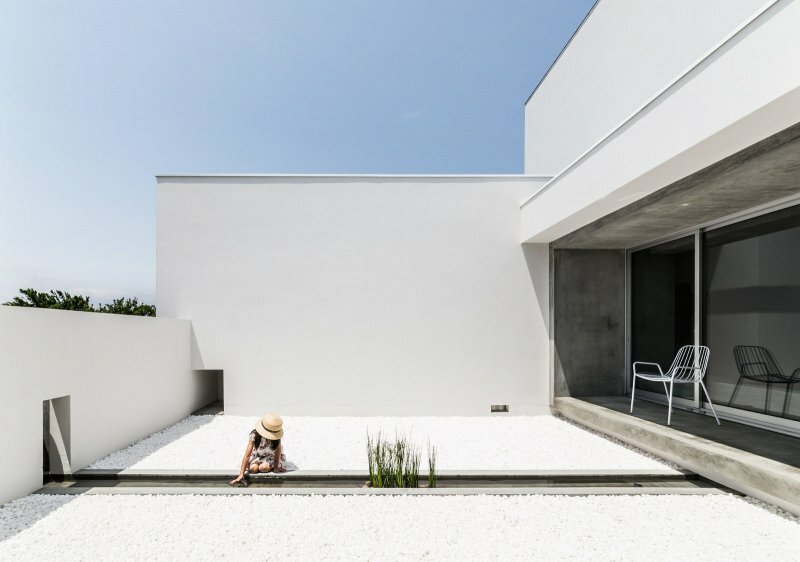 Project Tetsuka House in Tokyo, Japan, designed by John Pawson. 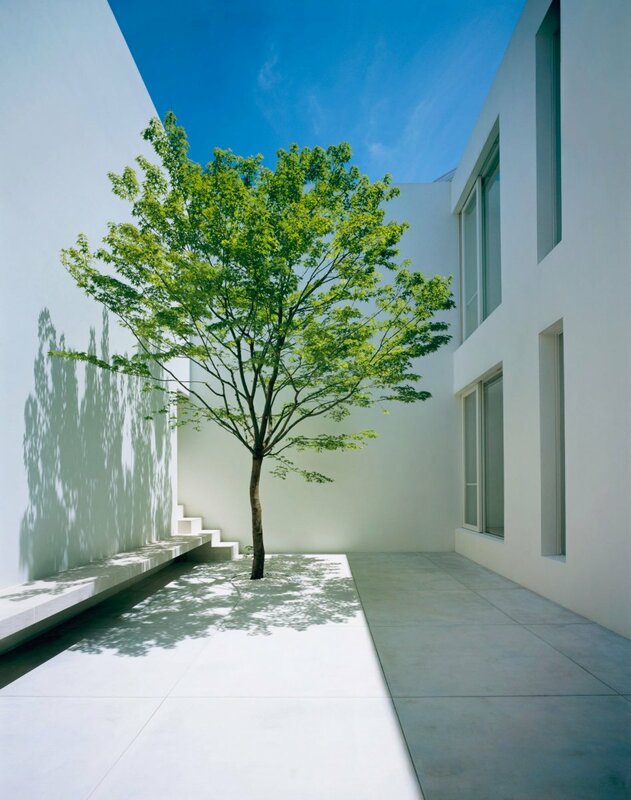 Photographed by Hisao Suzuki.